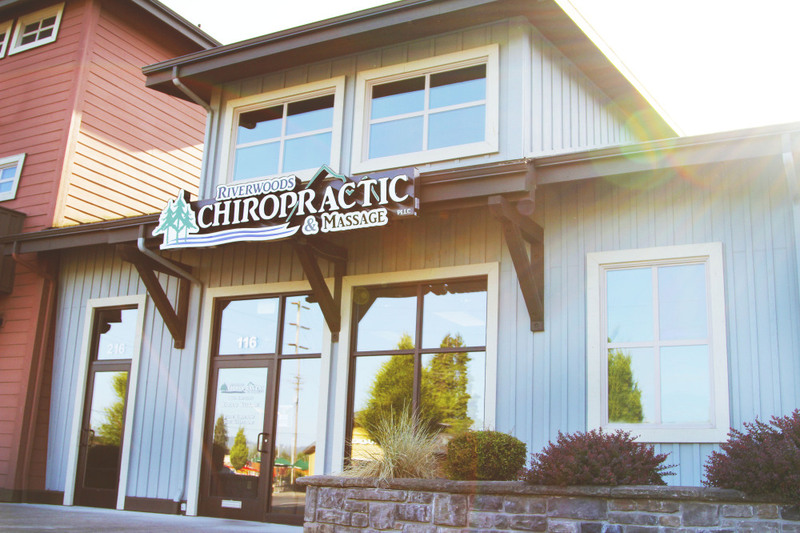 Here at Riverwoods Chiropractic & Massage the moment you walk in the door you’ll feel right at home. 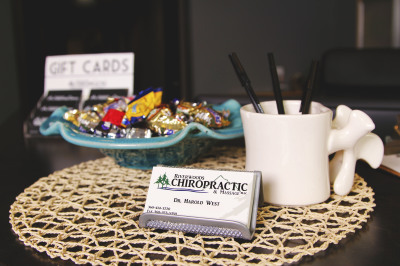 Stop by our front desk to get checked in and as you are passing through don’t forget to snag a chocolate or two. Should you ever have any questions about insurance coverage, billing, or scheduling, please don't hesitate to ask! We are always happy to help. 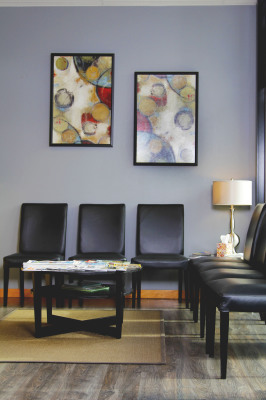 At our office we have two separate waiting rooms, one upstairs and one downstairs. Each with oodles of magazines for your reading pleasure, you’re sure to find something worth thumbing through. In our downstairs waiting area we have large lovely windows that let in all the “northwest” light and upstairs you will find a big comfy couch, as well as some brain teasers. 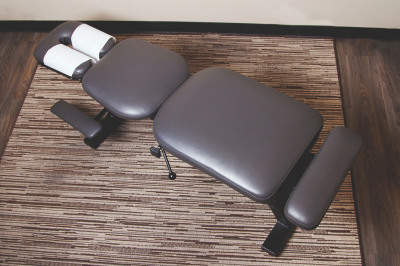 Our private chiropractic rooms are furnished with all the necessary equipment that allow us to provide an effective adjustment. The tables in each room can also be adjusted to ensure your comfort. We recently expanded our massage practice, which includes four new rooms in our upstairs addition. We still offer downstairs massage for those who have trouble climbing flights of stairs. 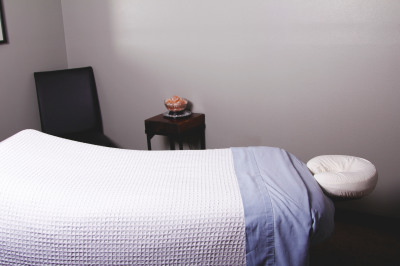 Each of our private rooms offers a quiet, relaxing experience for all of your different massage needs.